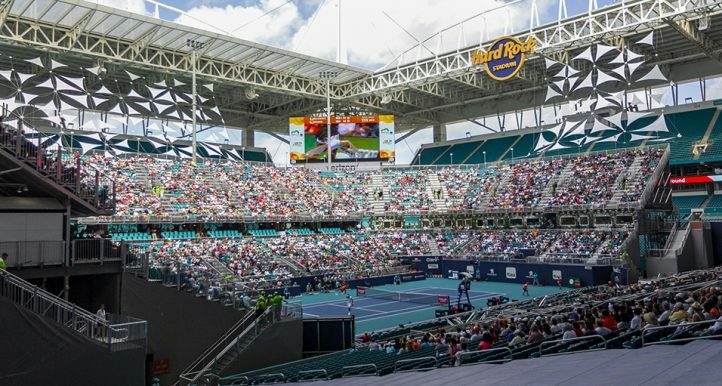 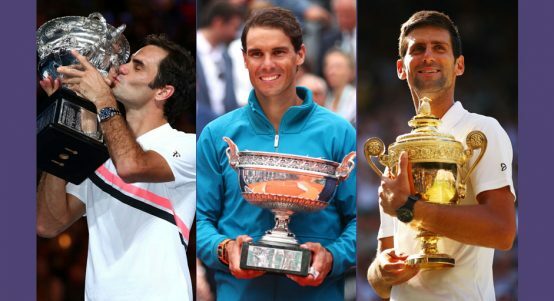 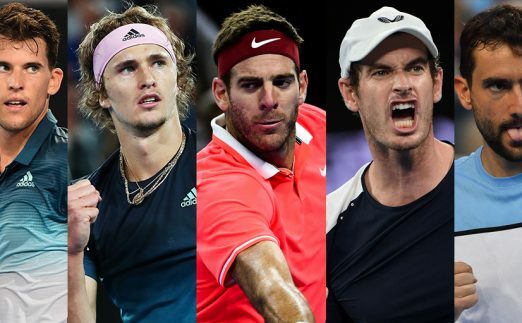 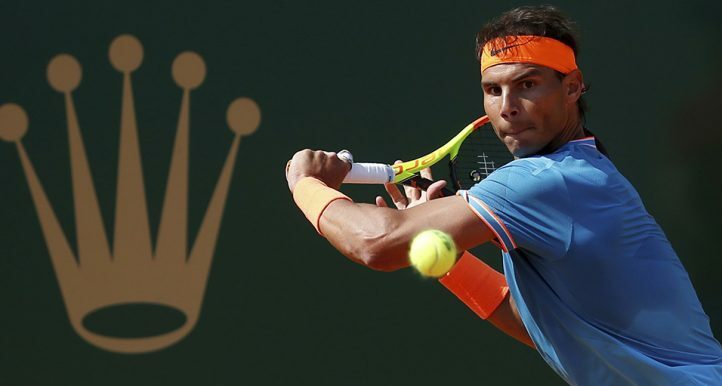 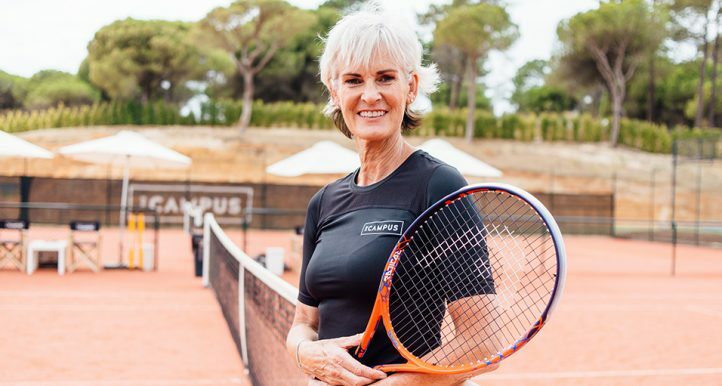 2019 predictions: Will Novak Djokovic win the calendar Grand Slam? 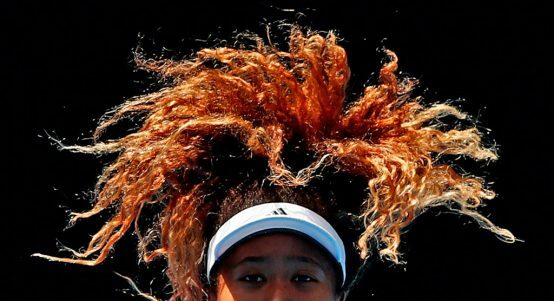 Will Serena Williams win No 24? 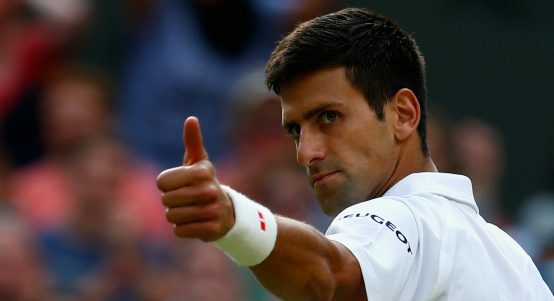 Novak Djokovic is setting his sights pretty high. 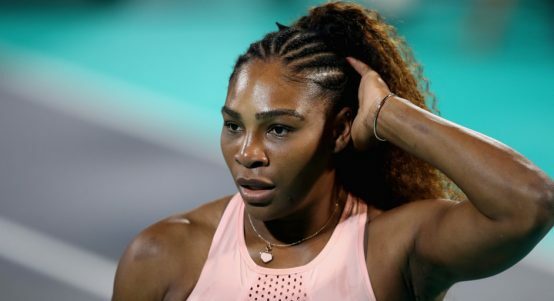 Serena Williams says it is time to move on. 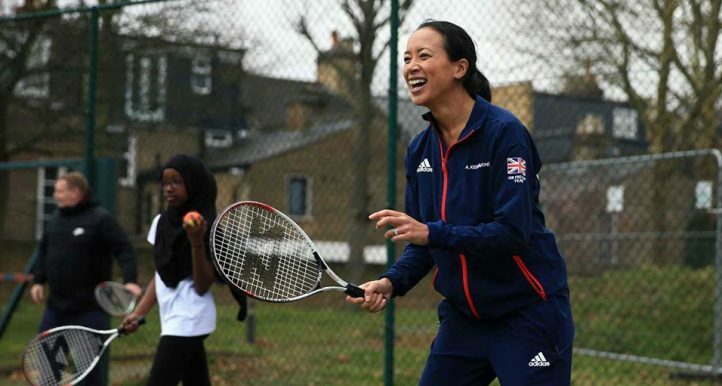 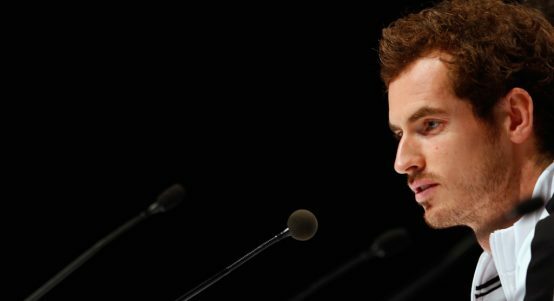 Andy Murray's possible solutions to two problems. 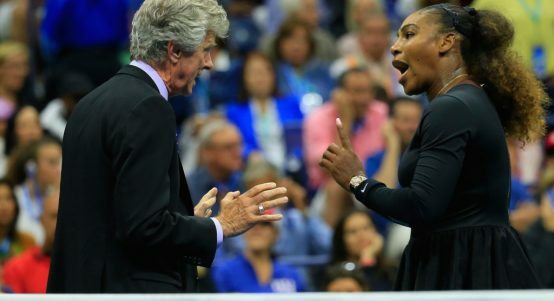 John McEnroe has again defended Serena Williams. 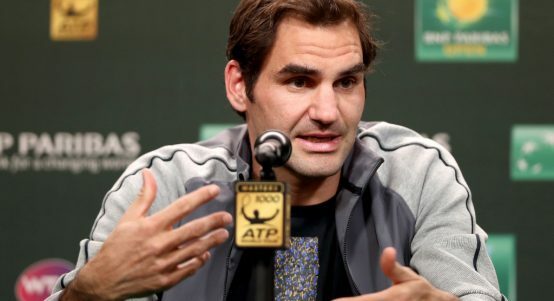 Roger Federer gives thoughts on Serena Williams row. 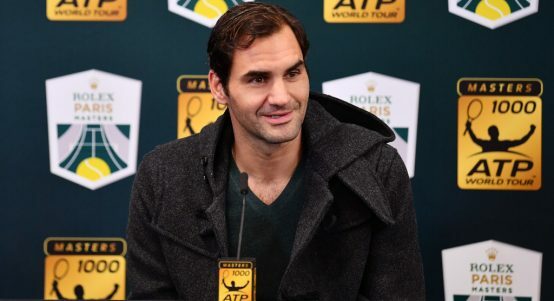 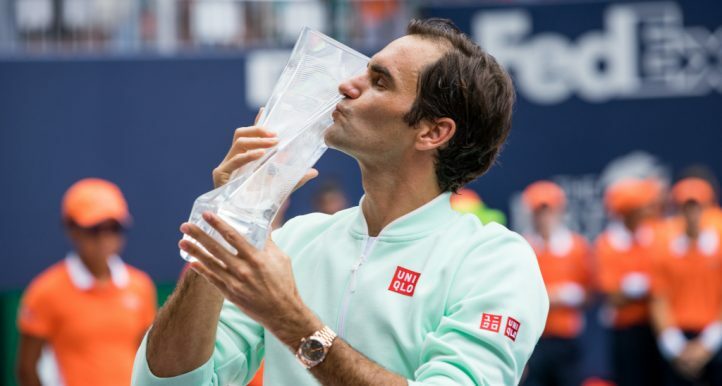 Roger Federer has not given up hope of winning a 21st major and reaching 100 singles titles. 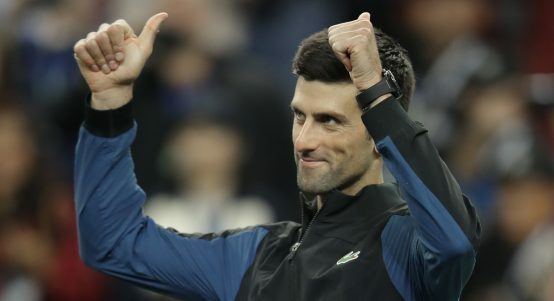 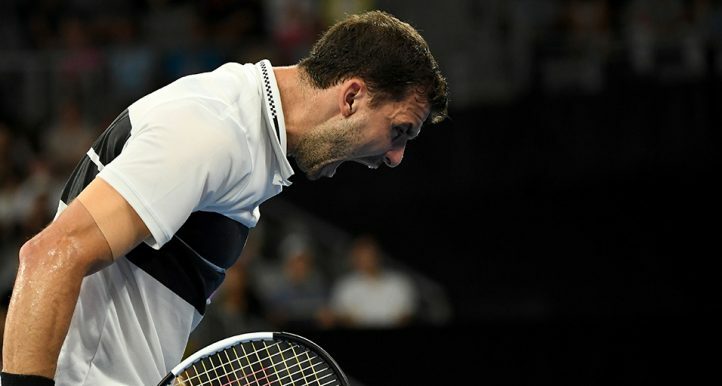 Greg Rusedski says he "wouldn't be surprised" if Novak Djokovic wins all four Grand Slams again. 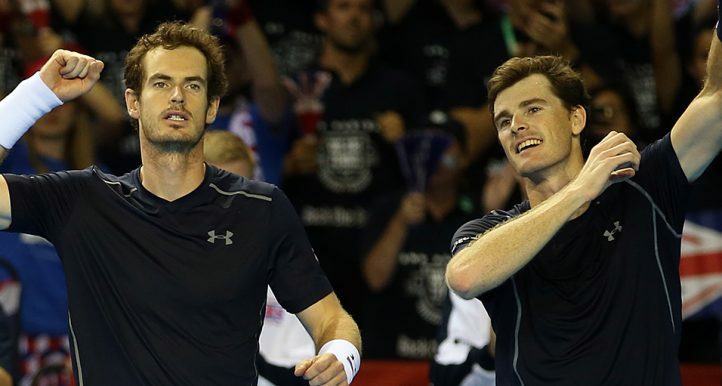 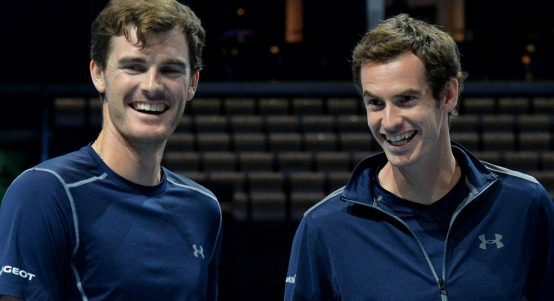 Johnny Nic on why Jamie Murray deserves more praise.